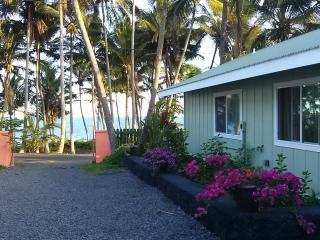 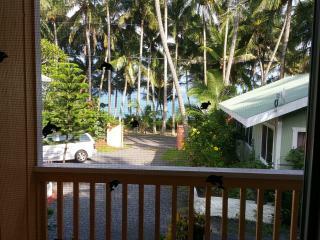 Whale House w/ AC at Kehena - near 5 black sand beaches. 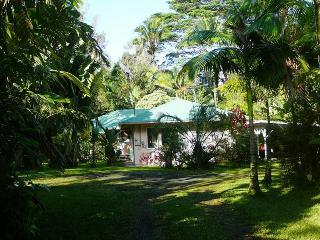 Nice, Big House near Kehena and Pohoiki Family Beach and warm ponds. 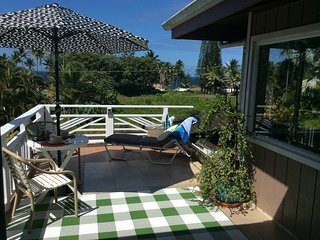 “Grateful to be able to experience this piece of heaven.” The home is huge. 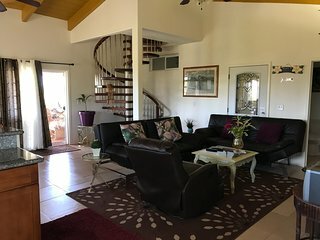 The decor is perfect. 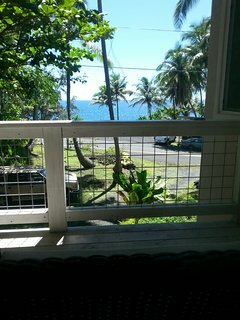 The view is heaven. 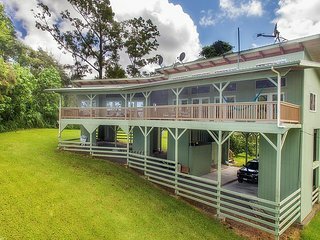 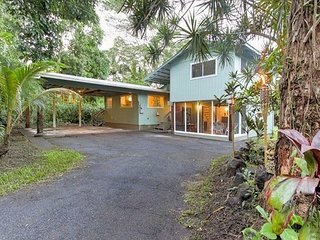 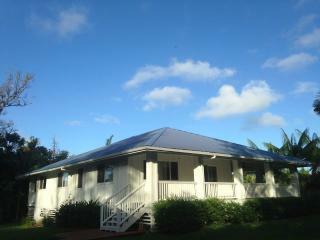 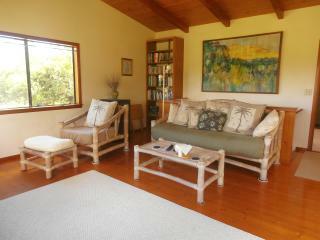 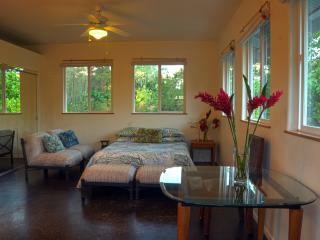 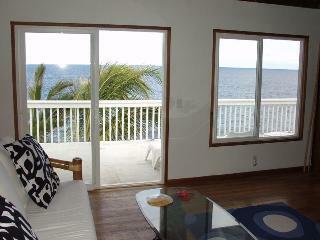 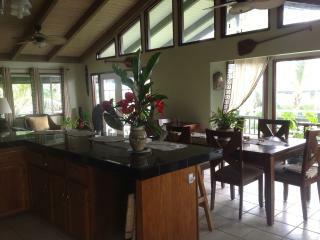 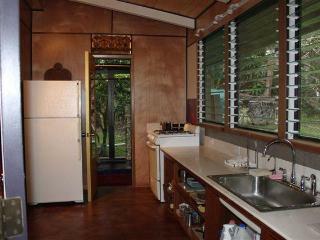 Beautiful 3 bedroom 2 bathroom Hawaiian home, LAVA viewing not far. 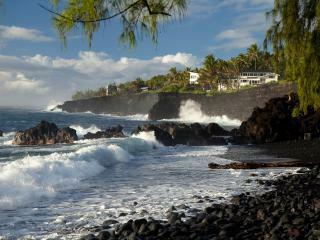 “Tropical Relaxing, Atmosphere in Puna Country” Hale LIZARDE is a piece of heaven. 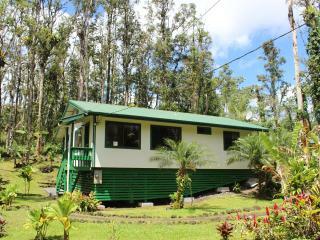 In the country 10 minutes from the sleepy town of Pahoa and 15 min from the Hot lava tube spas at the ocean. 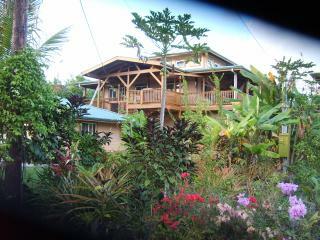 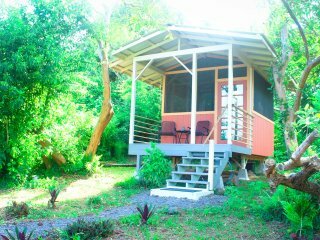 It is located on a secluded acre , a tropical get away. 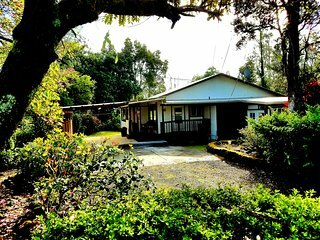 “Outstanding” Wonderful experience.Dave is a 1st class host, friendly, informative and provides what you need.We went to sleep with the frogs, woke to the rain and enjoyed the beauty all around.An experience everyone should have. 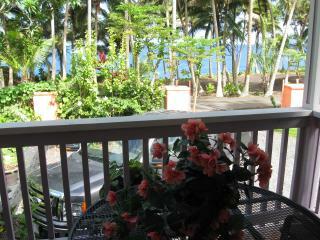 Oceanfront Place. 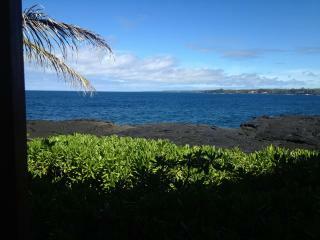 Sea Turtles & Whale watch. 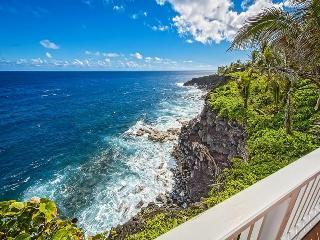 Near black sand and vocano park! 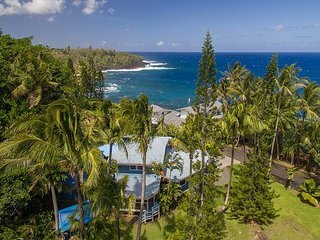 With a number of historical sites, friendly locals, and miles of pristine white beaches, the town of Pahoa has it all! 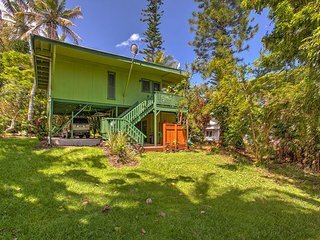 Luckily, Pahoa is small enough that anything you want to see on the island is within walking distance. 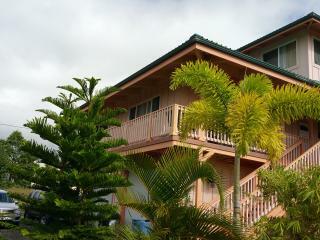 While you are here, sample the western style storefronts and stroll the wooden boardwalks of Main Street. 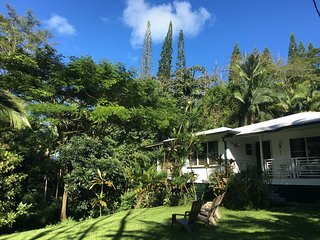 Ahalanui Park: Hike to the hot springs and geysers found in this park or just spend the day relaxing and picnicking while taking in the beautiful park scenery. 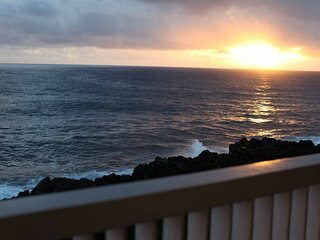 Take a Volcano Tour: There are several local companies that will take you around the volcanoes in the area, offering a rare chance to see this natural wonders up close. 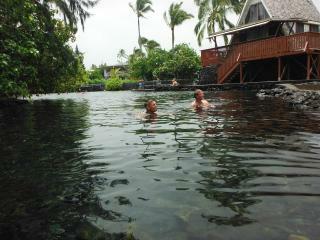 Kapoho Tide Pools: This geologic formation is an excellent place to try snorkeling. 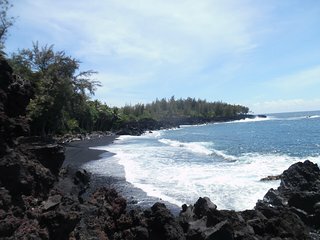 Go to the Beach: Kehena Beach is just one of the many pristine beaches on the island that the locals use to soak up Hawaii's rays. 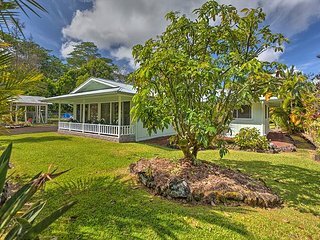 No matter what time of year you visit, there will likely be some sort of festival or event taking place in or around Pahoa. 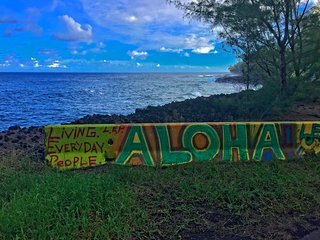 Watch movies from some of Hawaii's premier filmmakers at the Big Island Film Festival in May, attend the largest hula festival in the world, known as the Merry Monarch Festival, in May, or listen to live performances of traditional Hawaiian music at the Puna Music Festival in April. 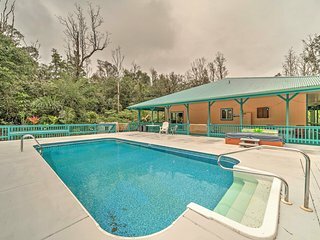 There are many condos available throughout Pahoa to help create a dream vacation experience. 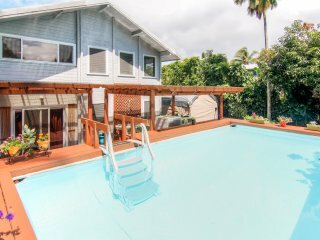 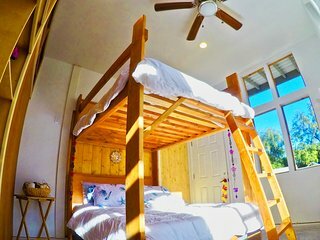 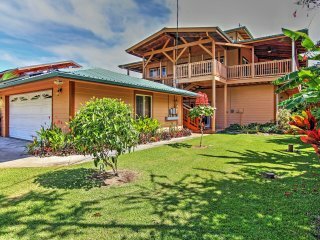 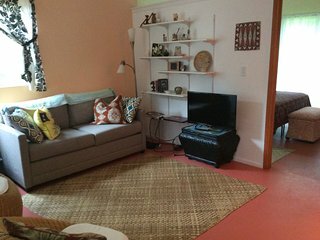 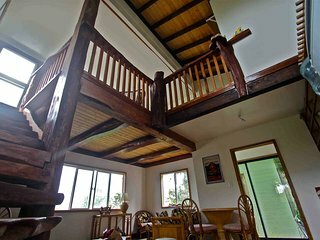 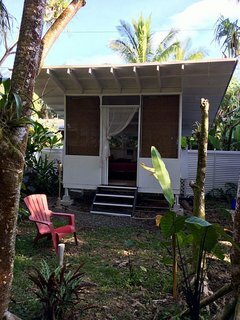 Whether you're looking for a home next to the beach for your family, or a cozy villa within walking distance of the shops and restaurants in town for a romantic getaway, there's a vacation rental in Pahoa that's right for you.